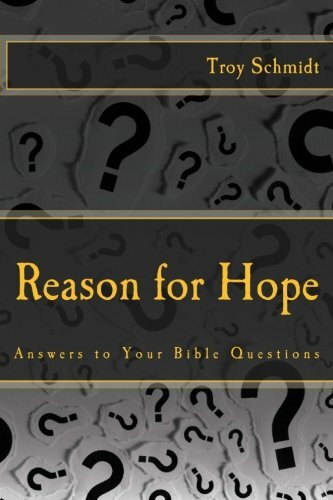 Reason For Hope: How do I get to the point of complete surrender to God’s will? 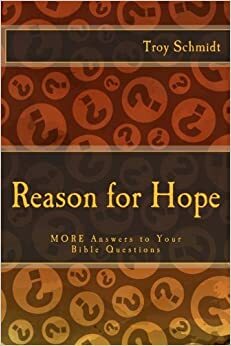 How do I get to the point of complete surrender to God’s will? This is a tough place to get to for most people. Complete surrender to God and a complete resignation of your will is difficult. For the Israelites during the time of Jeremiah, they got to that point after constant setbacks and hardships. Over and over they faced attacks and invasions from the enemy because of their disobedience and thinking “they knew best.” Eventually surrender came after relentless beatings. However, even after this surrender, they continued to sin. 1. The will of God will be done no matter what you say. 2. Your will always fails if it opposes God’s. Once you acknowledge that and give in to God’s will, you will see victory because HIS will is being done. We have to be willing to follow God’s will whether its favorable or unfavorable, whether it “makes sense” or it doesn’t make sense, whether it's for our good or not. God’s will happens anyway. Give in, surrender, step aside and enjoy the mysterious, befuddling, crazy, wonderful victories of God.